I know we all always say it- "I can't believe the year is over"- but seriously, 2014 flew by! One of the best things about my year has been the connections I've made through blogging and Instagram. I have made amazing friendships with people I consider my colleagues-they are always my go-to for all things teacher or other related! Thank you for having a part in making my 2014 amazing! Instead of being burnt out after (almost!) 20 years of teaching, I am more energized and excited about teaching than ever before! 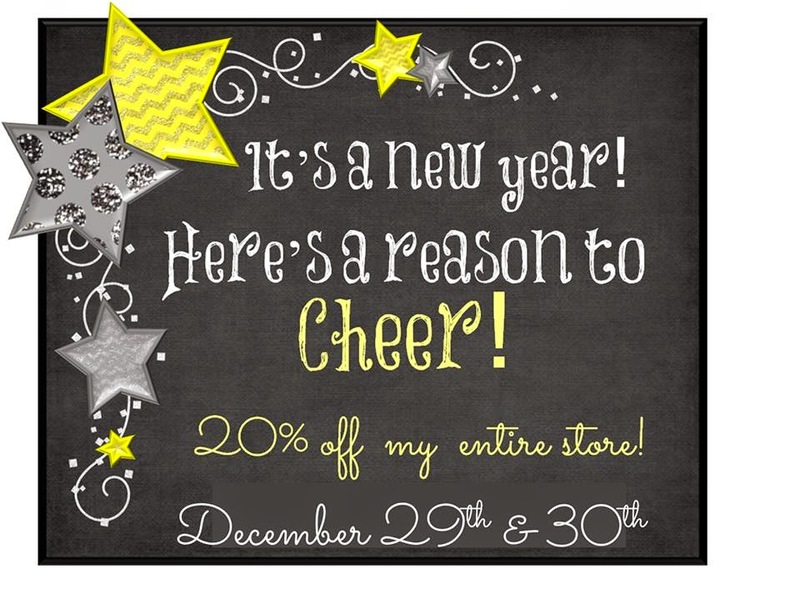 To celebrate, I'm joining a group of teachers to celebrate by throwing a 20% off sale at our TpT stores! 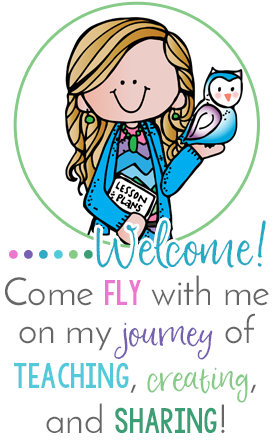 Click on the picture below to see my store.